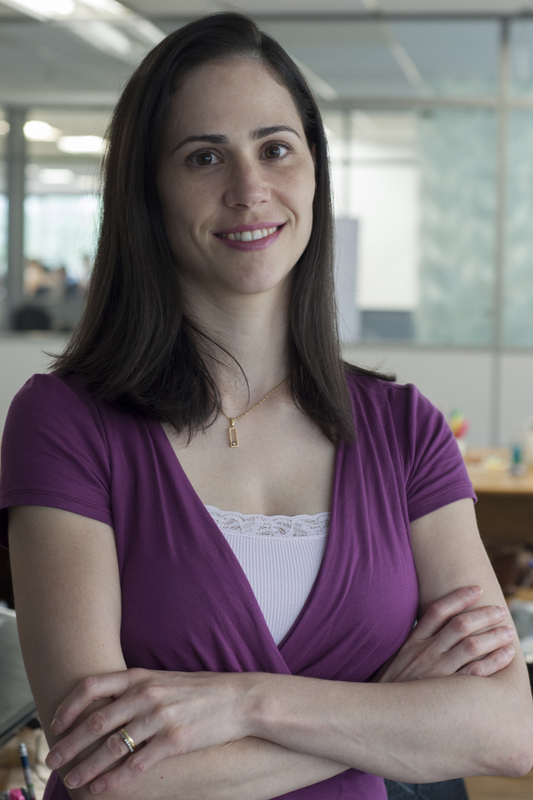 Débora Neves is a Financial Analyst at WRI Brasil, where she works with Porto Alegre team helping the financial supervisor with financial resources. Prior to joining WRI Brasil, Débora worked as a Financial Assistant at another GNO, where she managed the office's finance activity including payroll and budgets. Débora holds a B.S. in Administration from Faculdades energia de Administração e Negócios. She lives in Porto Alegre with her husband, Vinícius, and son, Pedro.